…You probably got a card with this on the front! This is from the collection shared by Jacqueline Atkinson. This was a really clever response to submissions from members (and everyone else!) 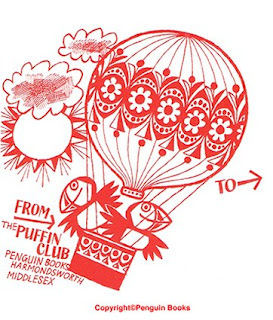 The front had this lovely illustration and the back had a tick-box selection also illustrated by Jill McDonald (unless you hadn’t recognised her deft pen and brushwork). Look out for the typically humorous back of the card in future postings (I’ve got to promise something to get you to come back!! ).